If you’re anything like us, you probably go through dry shampoo at an alarmingly fast rate. One day you’re fully stocked and feeling good, and then in the blink of an eye (or rather, the spritz of an aerosol can), it’s empty and your roots are greasy. Therefore, we have a hard time justifying a price tag that's more than $20 per bottle. Plus, to be completely honest, some of our favorite formulas cost considerably less than ones three times (or more!) their price. Given our considerable dry shampoo habit, we do our shopping in the affordable aisles of a drugstore. And even though the options are plentiful, we also know it's just as easy to take home a letdown. Luckily, team Byrdie has collectively vetted almost every drugstore dry shampoo known to humankind, and we've rounded up 10 foolproof picks sure to make your investment worthwhile. Plus, to help you avoid any kind of dry shampoo disappointment, we recommend you shop hair-type specific. For fine hair that shows oil easily, this is what you need. It soaks up grease quickly, leaving behind a slightly matte—but not chalky—finish. The jury’s out on the scent (some people love it, some people think it’s too much), but in terms of extending hairstyles for fine hair, it’s a winner. Oil can weigh hair down throughout the day—especially finer hair that collects oil faster. 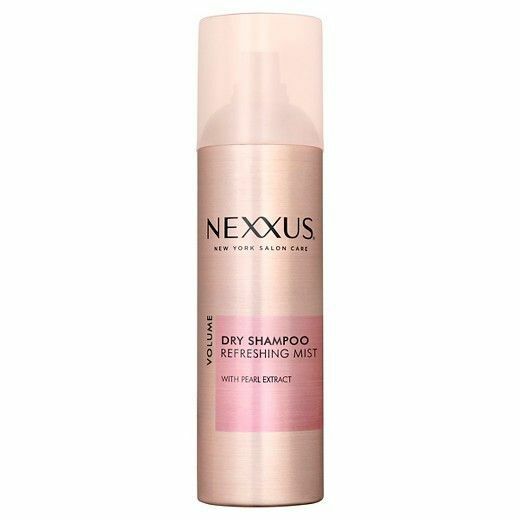 To get volume back in and keep your hair fresh between washes, Nexxus’s formula absorbs the oil, adds volume, and can extend the life of any hairstyle. 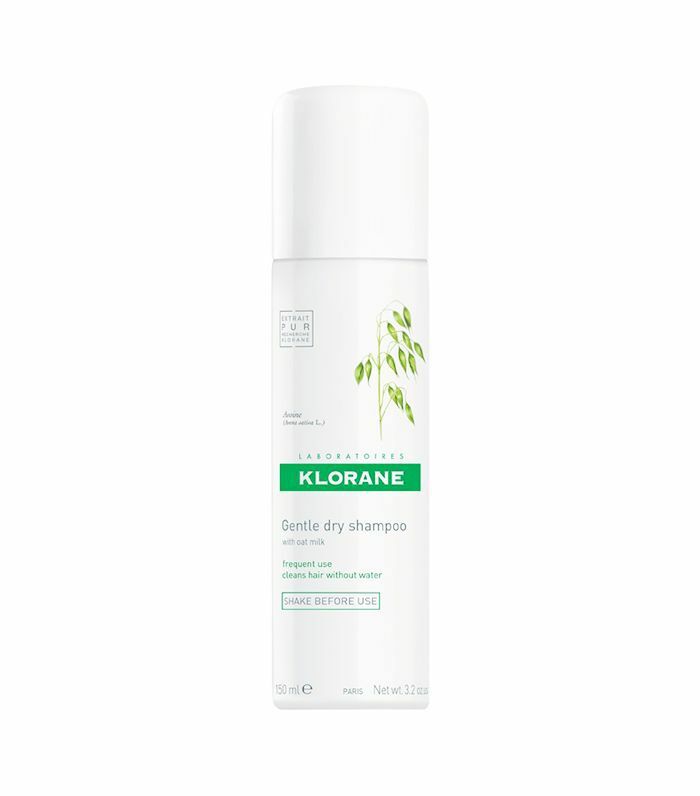 Despite being the priciest on our list, Klorane’s dry shampoo has been a cult favorite for years. Don’t be fooled by the super-fine texture of this spray; it works in heavy-duty times of need, which is why it’s great for particularly oily or very thick hair. Post-Klorane, hair looks and feels clean sans ashy residue. It’s also great for extending the life of a blowout, no matter what your hair texture is. 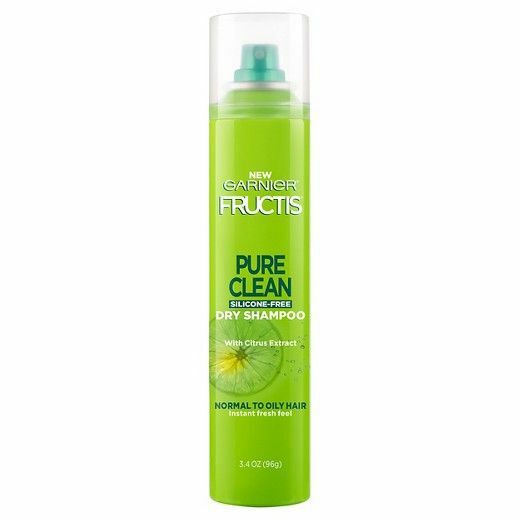 Garnier’s dry shampoo gives your hair the most pleasant pick-me-up there is; with citrus extract and a silicon-free formula, this will leave your hair smelling amazing and oil-free throughout the rest of the day without it feeling weighed down or dry. Using it between washes will remove dirt and oil, all while keeping hair natural, soft, and weightless. Dry shampoo doesn’t always play well with super-fine or dry hair. Either the formulas are too wet, weighing hair down, or they’re too powdery, leaving traces of the product visible on your roots. 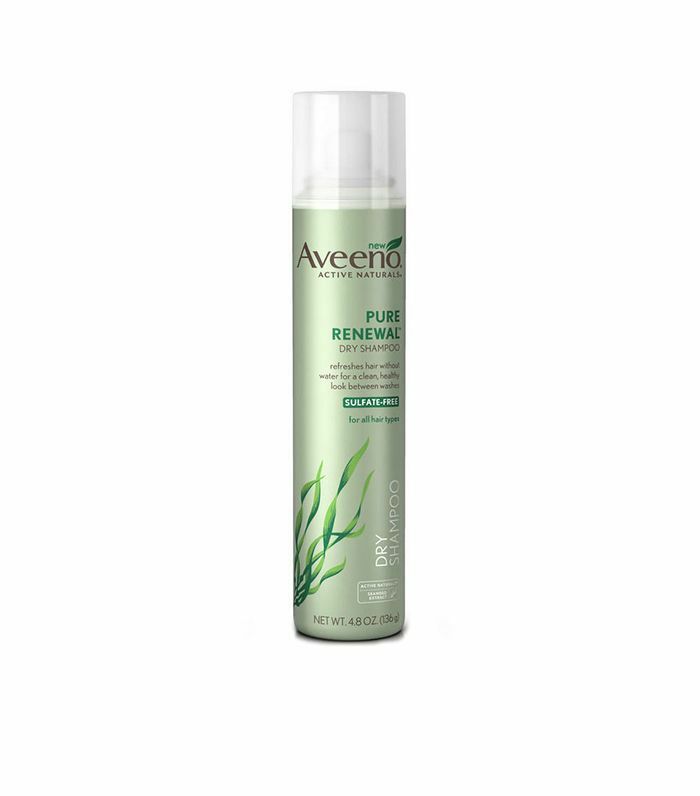 Aveeno’s gentle dry shampoo refreshes your hair and scalp with soothing seaweed extract—no straw-like strands to speak of. It also delivers a nice volume boost. 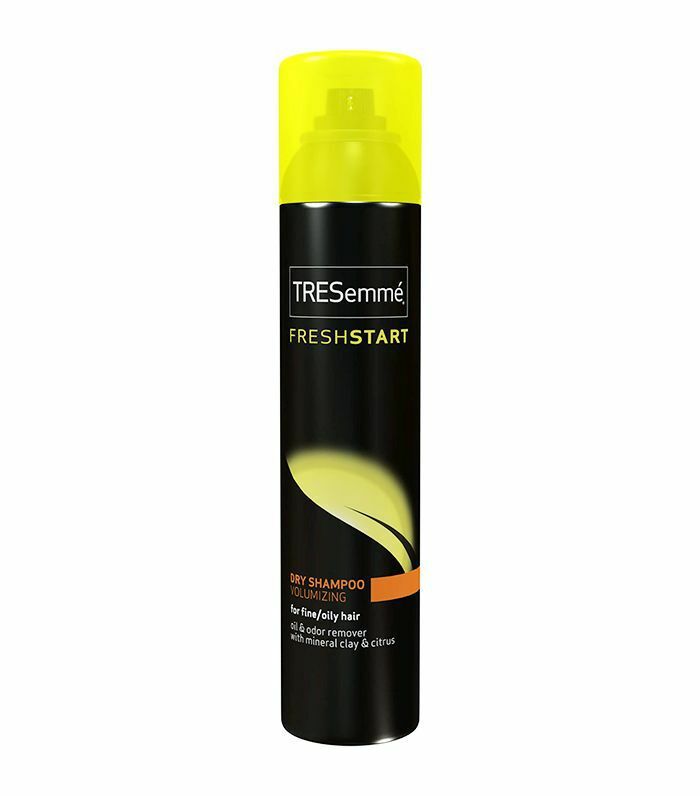 The keratin and B12 in Tresemmé’s formula help to refresh and revive damaged hair the second it makes contact. It removes excess oils that may be slowing down the recovery process and has a weightless, invisible formula for easy use. Coloring your hair is a great way to change up your look or express your personal style, but it’s also a great way to damage your hair and leave it dull and dry. This formula is infused with keratin, which works to revive damaged hair and keep it looking as fresh as the day it was first colored. 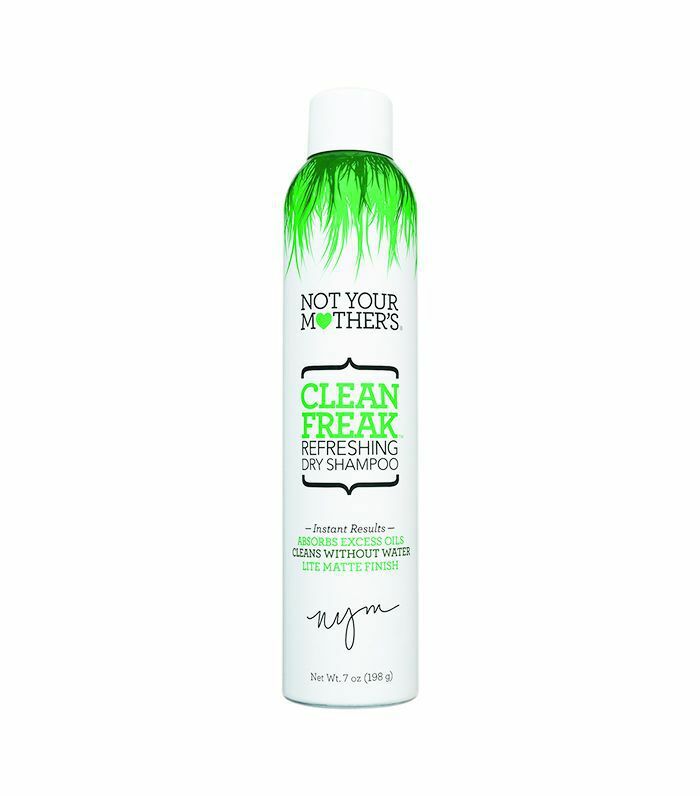 This formula is powdery, but it won’t leave your hair dull with that dry-shampoo residue. It’s not sticky, but it’s not as light as some of the others on this list, which is why it’s our pick for thick, textured hair. 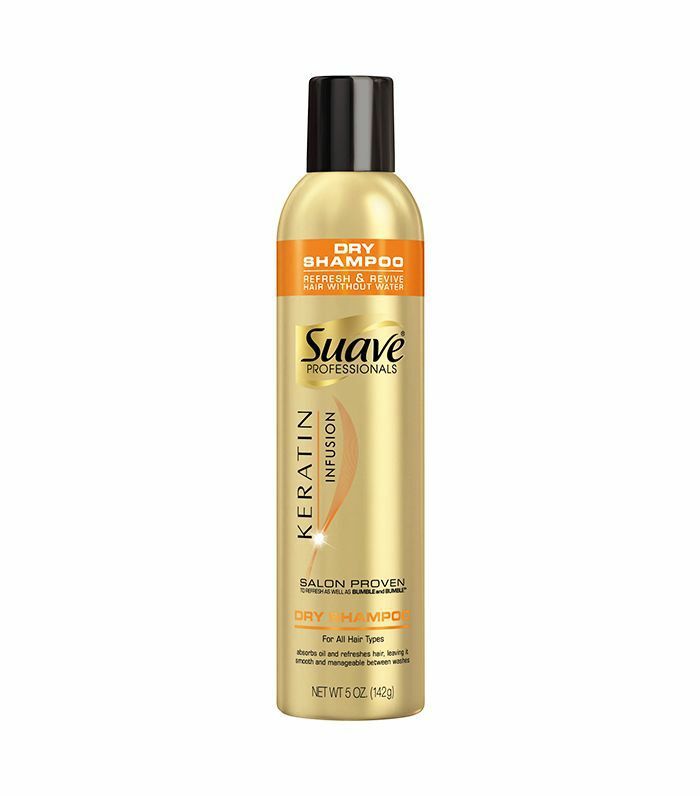 It’s also the smart choice for girls with thick curls and waves, because unlike a lot dry shampoos that promise to add volume, this one won’t—just refreshed tresses. The lightweight formula is never sticky, and like everything Dove makes, it’s packed with moisturizers to bring life back to limp strands. It’ll absorb oil and make your dry hair feel soft, as if freshly washed. And it’s powerful—a little goes a long way. 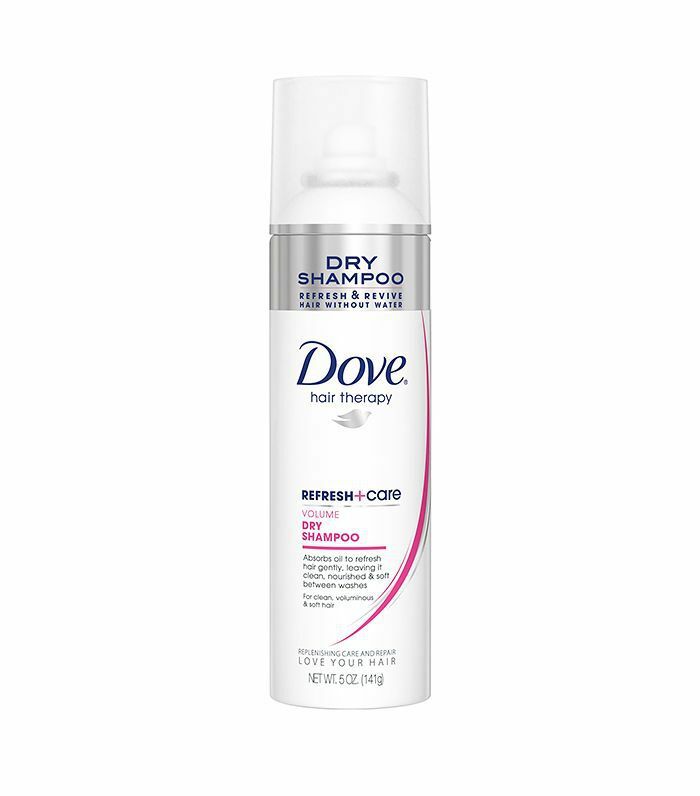 Our senior editor Hallie Gould loves this dry shampoo for her curly hair. 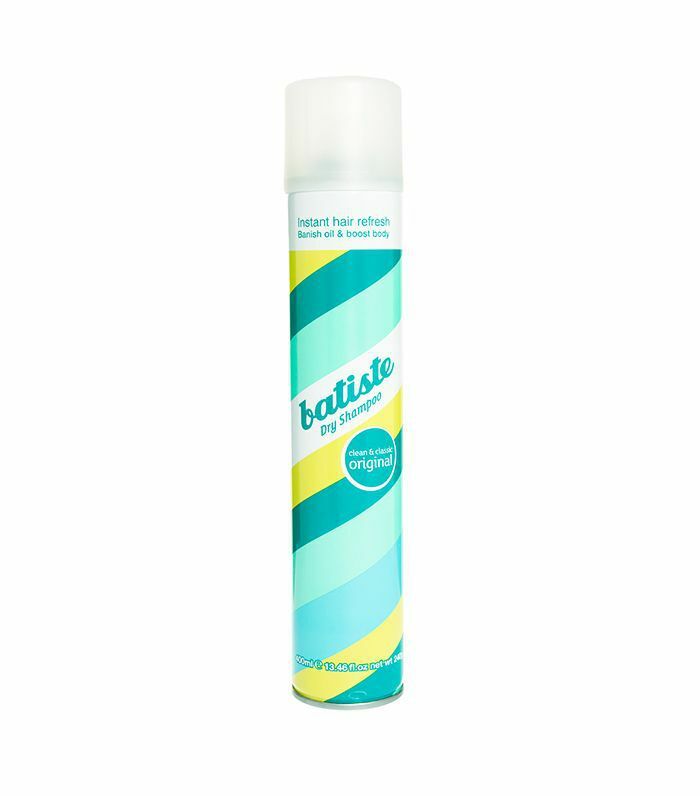 Batiste is one of the original dry shampoo companies, and this product is still a fan favorite today. The powdery formula may look like it leaves behind a residue, but once you brush it through, it will be undetectable, and your tresses will be totally degreased. For really dark hair, try the Deep Brown version—it’s a Byrdie-editor favorite. Next up: This is what it means when you start to notice changes in your hair texture.